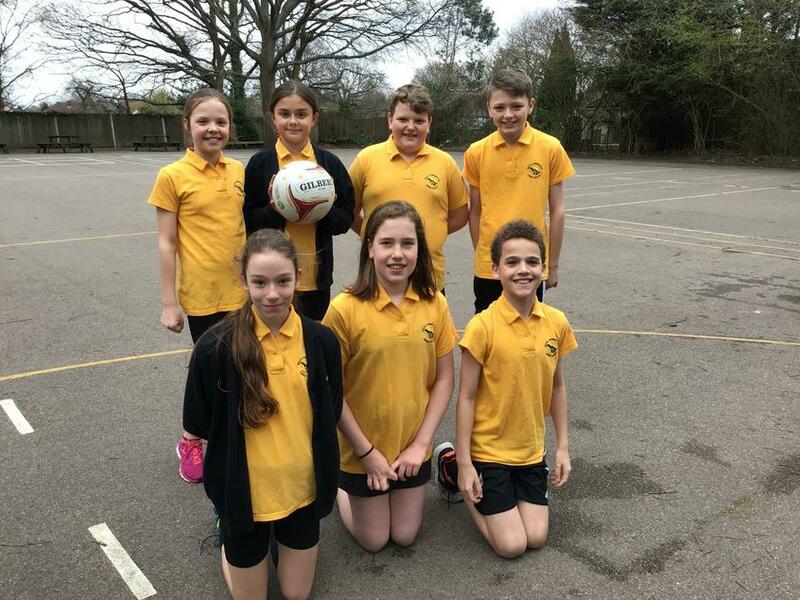 South Farnborough played their first netball league match of the season, winning 13 - 1. All players thoroughly enjoyed the game and played very well. They fought to get some great interceptions, only letting one goal to be conceded. Mia was a very thoughtful captain and was voted their player of the match, well done Mia! The team should be proud of their first result.